Substantive rights are those rights that the government cannot infringe at all unless the government first meets certain conditions. Family law courts rarely if ever meet these conditions. Your attorney is supposed to be requiring the court to meet these conditions before infringing your rights but so many attorneys have simply become cogs in the government machinery that they simply fail this essential task. 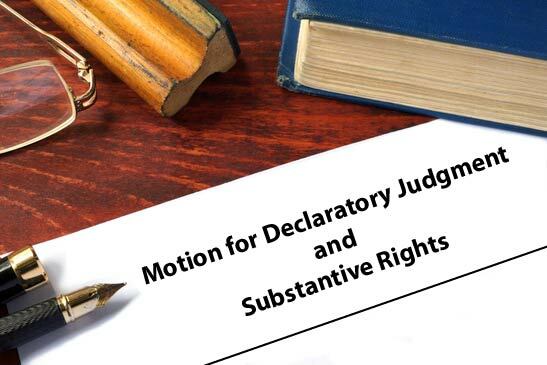 With this motion, you put your court on notice that you understand your substantive rights, that you expect the court to protect your substantive rights, and that if the court fails to protect your substantive rights you will appeal this fundamental error on the court’s part. This sample motion is formatted as a request for declaratory relief because all 50 states provide means to receive declaratory relief. 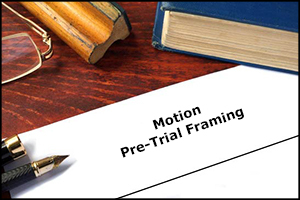 The arguments can easily be restructured into a pre-trial conference motion or any other form of motion your local rules may provide for. With the arguments in these motions, your good attorney can make a great argument and your great attorney can make an exceptional argument on your behalf. That you can ask your court to declare what your rights are before the court holds hearings to deprive you of those rights? 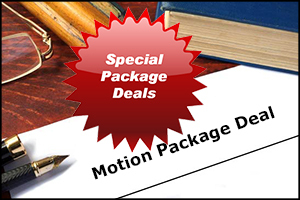 In this motion you will learn how properly ask a state court to declare your substantive parental rights and your child’s substantive rights. In this motion you will learn how your parental rights come from your freedom of association protected by the 1st Amendment. You will learn how to argue that these rights receive the highest level of protection afforded any rights. You will see why it is vital to argue your 1st Amendment rights when arguing for custody rights. You will learn how your parent-child association creates a zone of privacy protected from interference by the 4th Amendment. You will also learn how to argue against any interference with this association. 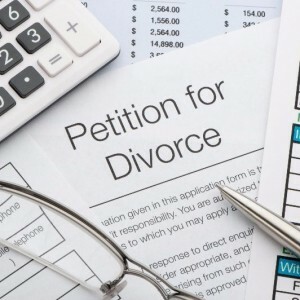 The 4th Amendment also protects your money from seizure, even from child-support awards. If you argue this properly, you may be able to block them from taking your money, if you support your child directly.